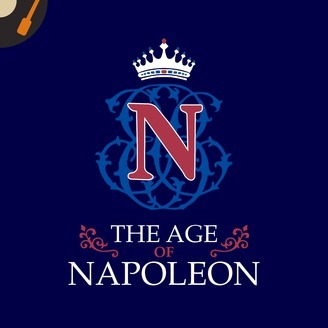 The Age of Napoleon is a history podcast about the life and career of Napoleon Bonaparte as well as the general context of Europe between the early eighteenth and early nineteenth century. It is about big trends and the grand sweep of history, as well as the smaller, individual stories that bring them to life. The Army of the Orient sets sail. 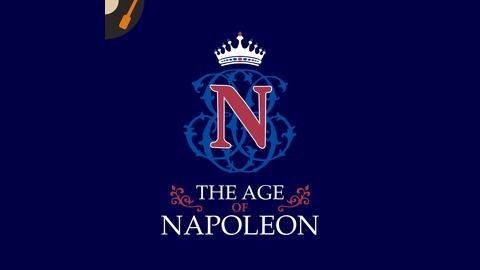 They make a brief stop in Malta, where Napoleon clashes with an ancient organization of religious pirates. The French landing in Egypt turns into a debacle. Bonaparte seizes Alexandria in a messy, but one-sided battle and introduces himself to the people of Egypt. We meet the Mameluke warlords who rule the country, and examine Napoleon's approach to usurping their authority.